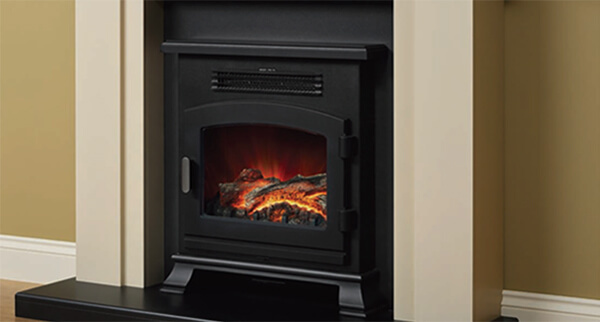 Stoves | Stoves for Sale | York, Scarborough - Flames of York Ltd. Nothing can beat the quaint, cosy character of a stove. 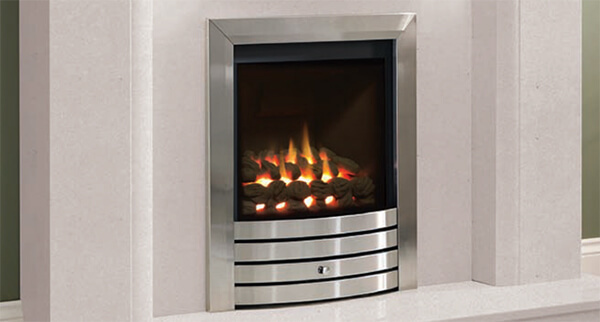 As a stunning focal point for any room, stoves also boast impressive heating capabilities and efficiencies. 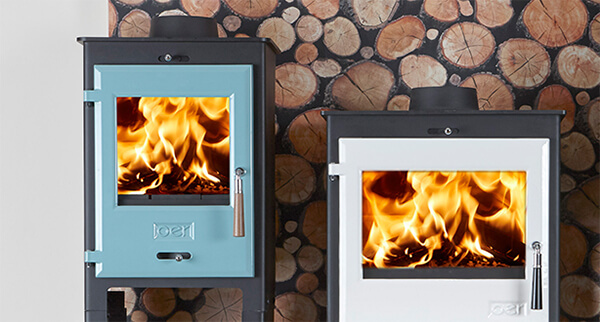 Here at Flames of York & Scarborough, we have a wide selection of the best quality stoves on the market in a range of shapes, sizes and styles. 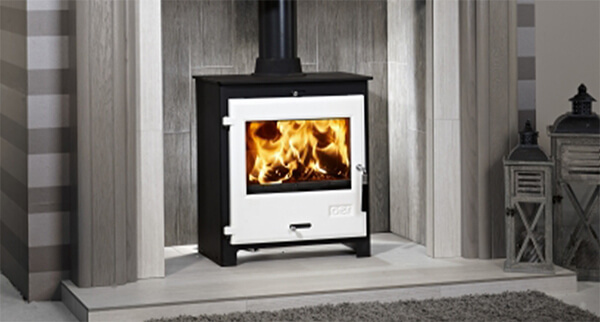 Our York and Scarborough showrooms have numerous stoves on display and allows you to explore and discover your perfect product. Whether you’re seeking a traditional or contemporary look, we supply products from leading brands and manufacturers – and with just one quick visit, our specialists can guide your choice to ensure you select a heating solution that works best for you and your home. Our installers are Gas Safe and HETAS accredited for your peace of mind, ensuring a safe and professional installation each and every time. 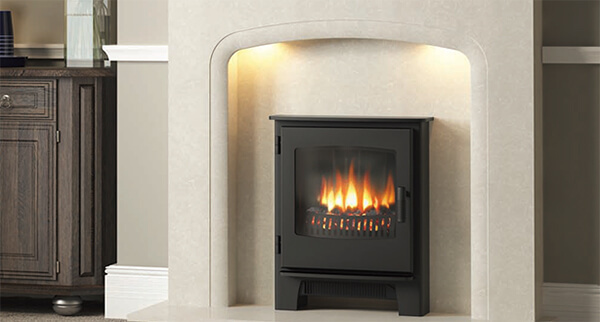 We also cater for all types of chimney and flue requirements, ensuring no home is left out. To find out more – or to book your free home visit and survey – please get in touch with our friendly team today.